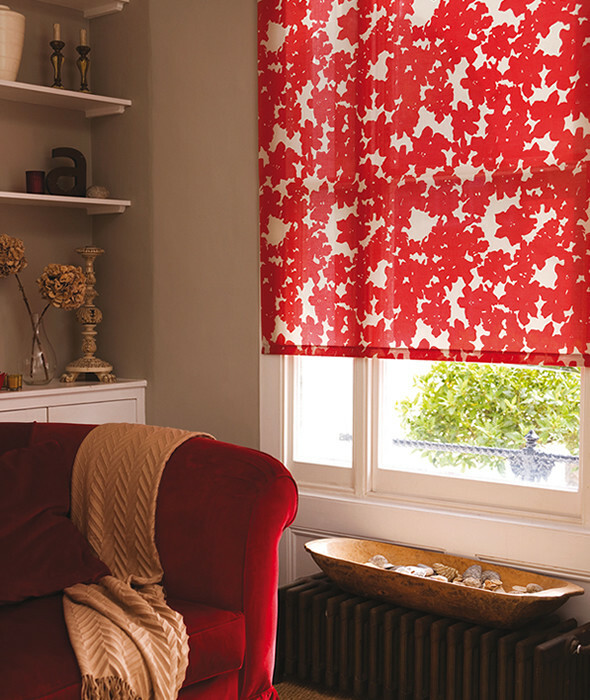 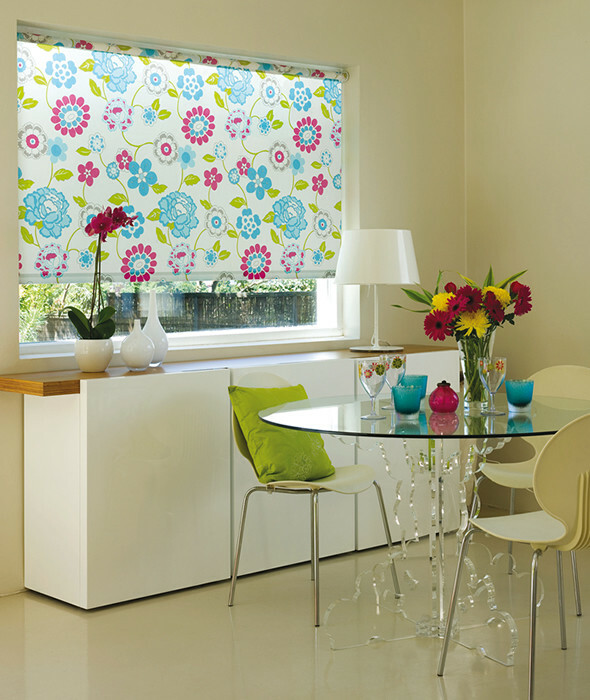 All roller blind fabrics are of a high quality and now with all the fabric choices avaliable, they will enhance any room. 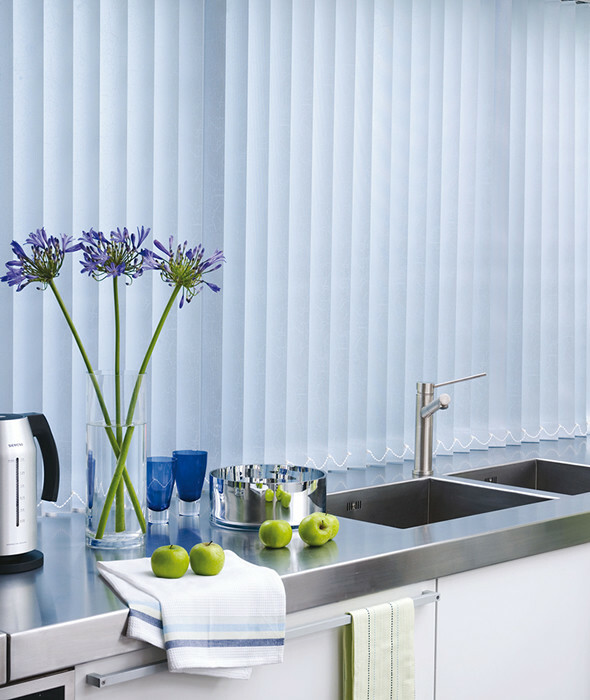 Most of the roller blind fabrics can be treated with fire retardent so they are suitable for domestic and commercial properties. 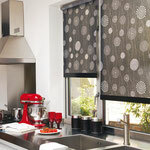 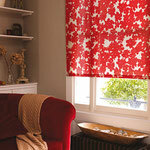 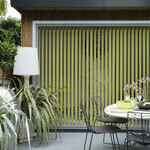 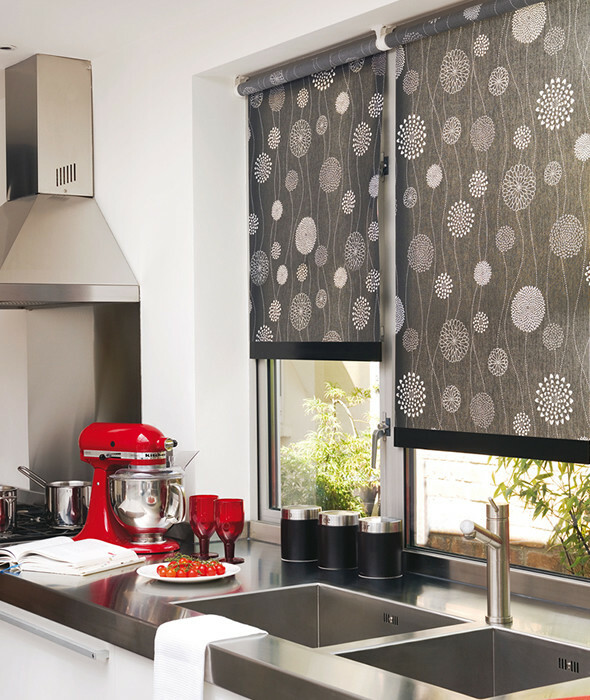 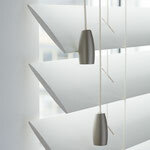 All our Roller Blinds come on a metal headrail and are very easy to use. 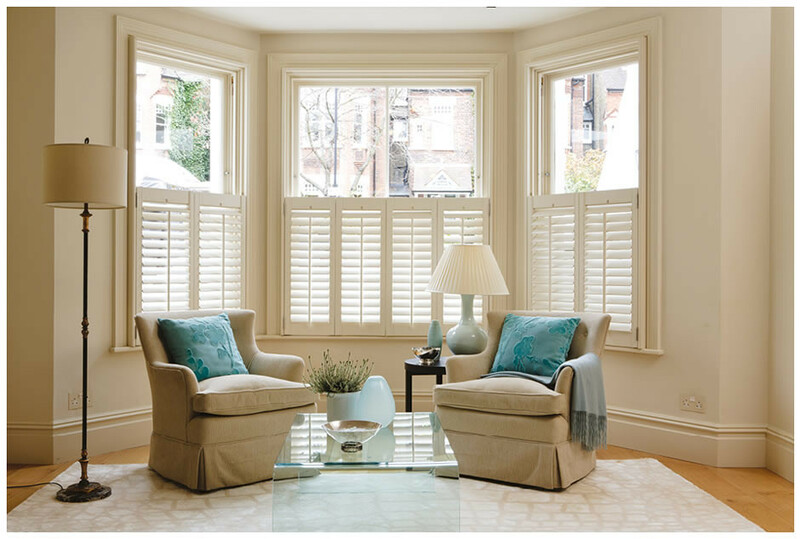 If your looking for inspiration to transform and enhance your home, please come along to Colwyn Interiors where the staff are passionate and friendly, and willing to offer their advise, knowledge and experience to help you achieve this. 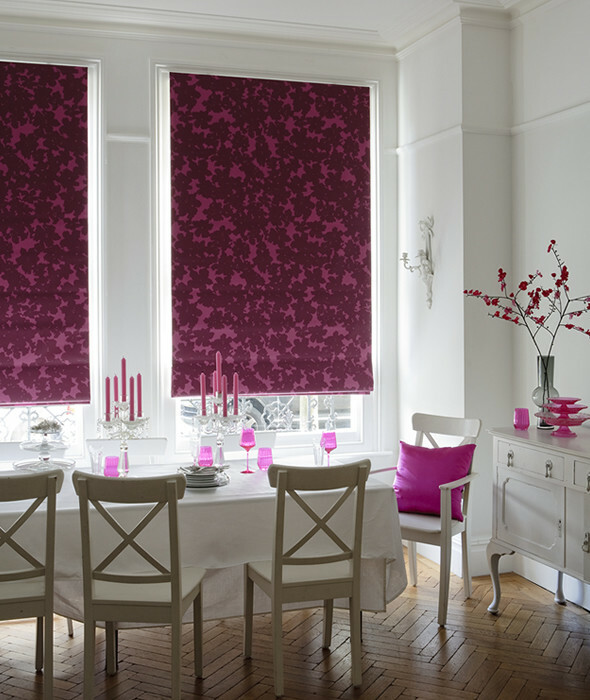 The service they provide is like no other, starting from a home consultation, where Gary and Linda will show you fabrics and advise you on the perfect window dressing for your home. 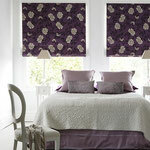 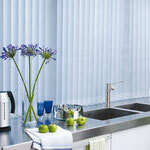 They then manufacture your curtains and blinds on site with care and attention to detail. 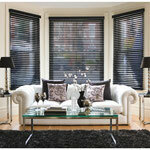 Then complete the experience with a professional fitting service. 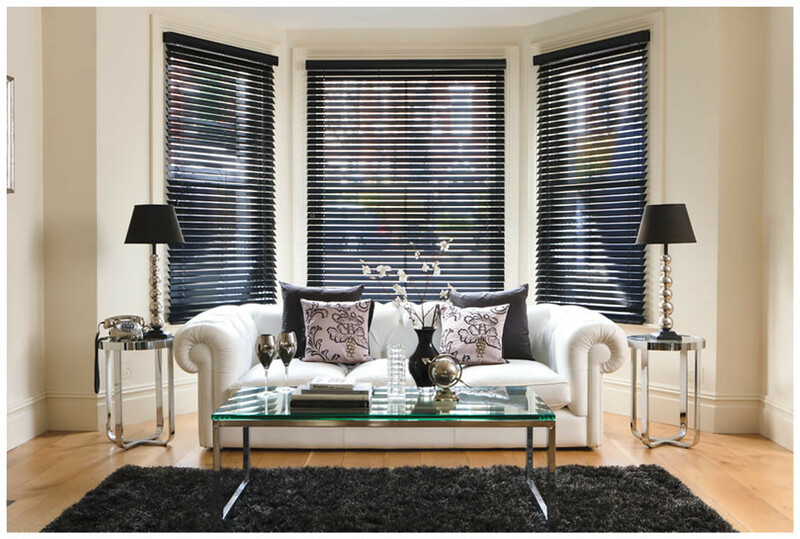 Colwyn Interiors is a small family run business where Gary and Linda, the owner’s, worked from home for many years before opening their first shop in 2003. 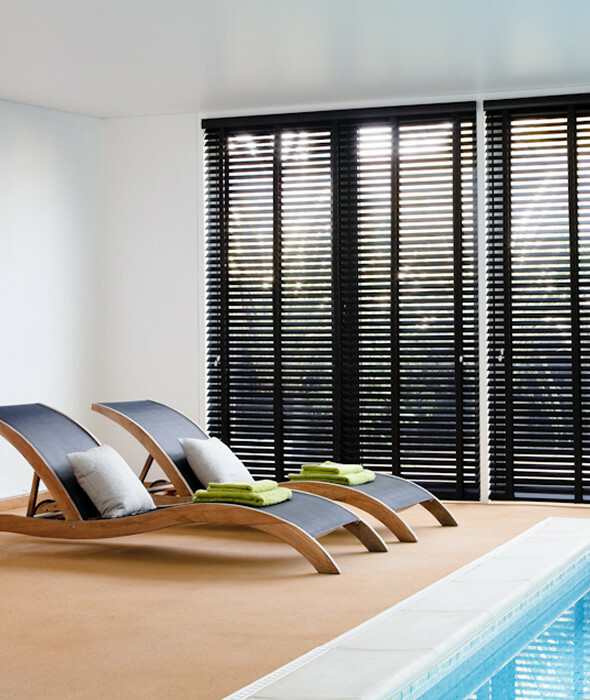 Over the years they have earned a well-deserved reputation and they now have two premises in the village of Old Colwyn where people come from all over to experience the friendly yet professional service they offer. 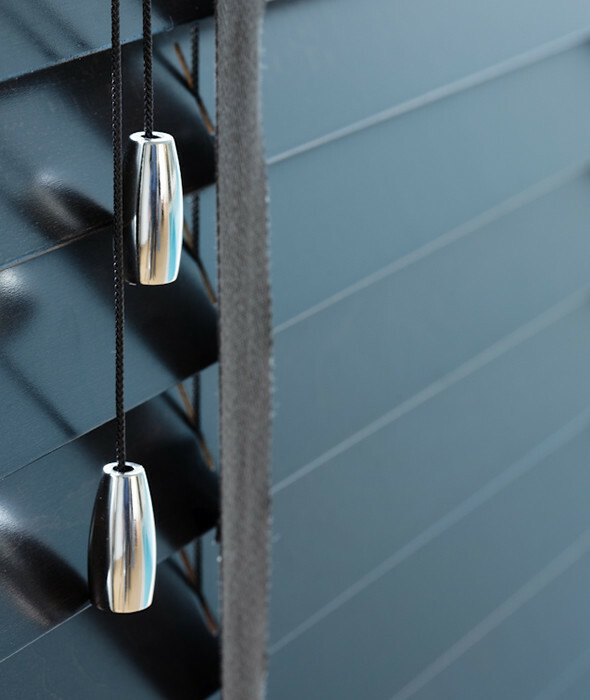 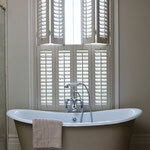 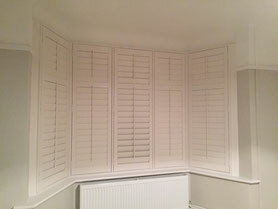 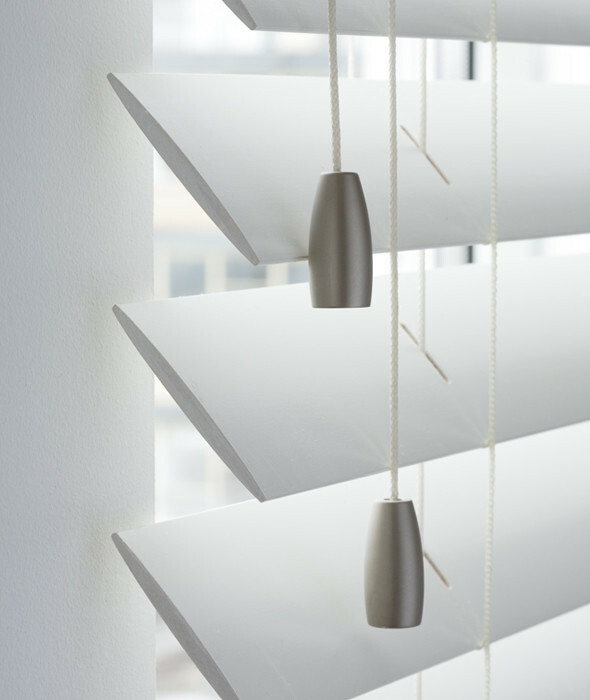 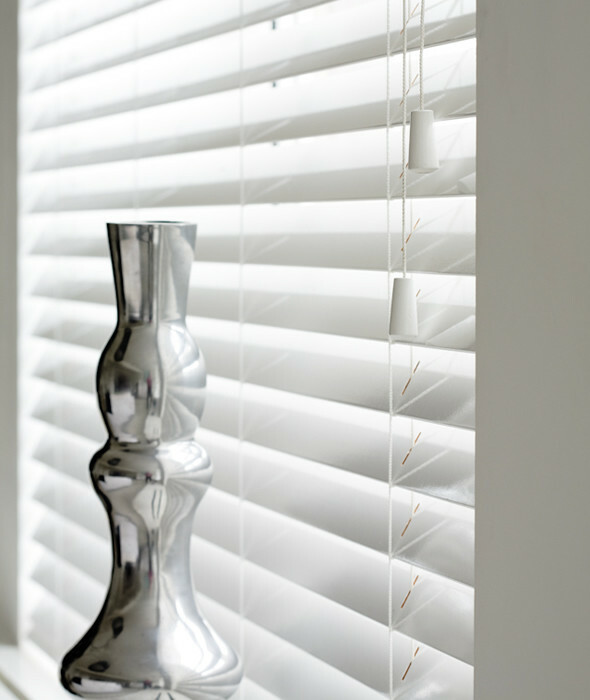 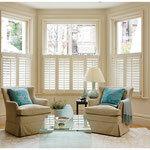 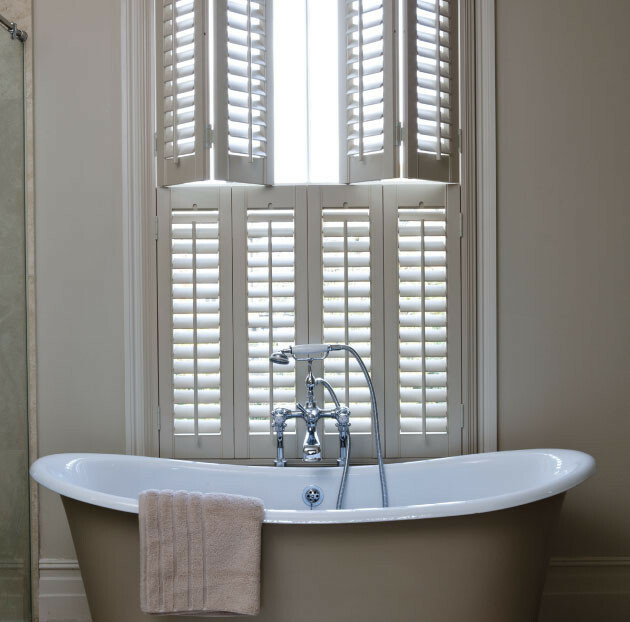 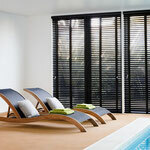 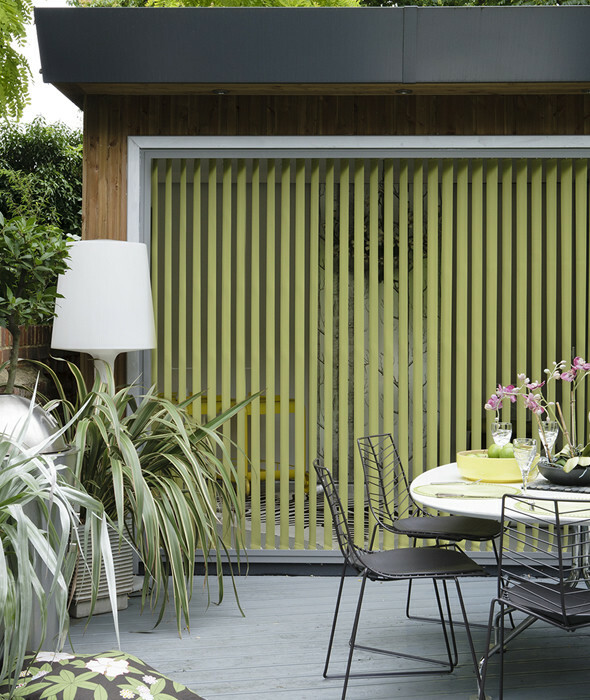 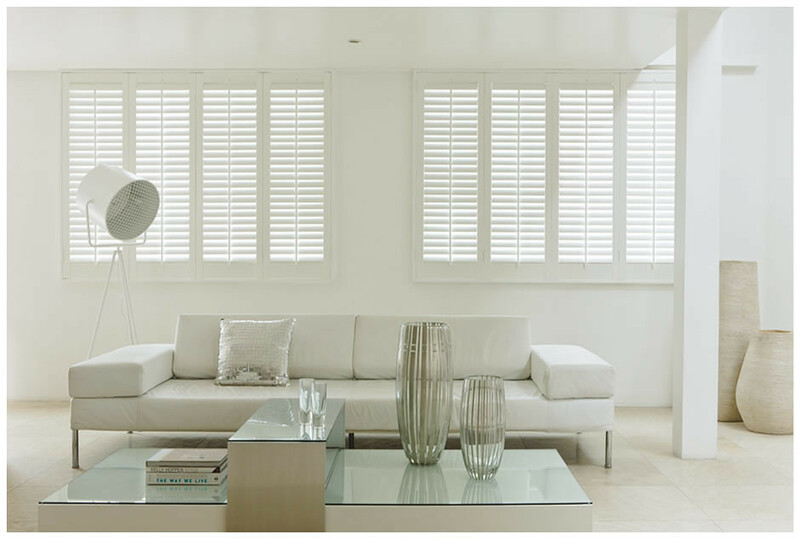 Colwyn Interiors offer a wide selection of made to measure blinds such as, Roman, Roller, Vertical, Venetian, INTU and most popular in their range, Interior Plantation Shutters, suitable for both domestic and commercial properties. 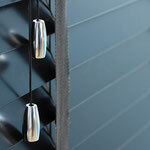 Cane - Spring/Summer Sale on Stock Items. 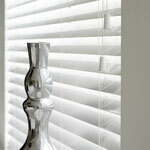 "I just wanted to say that I am new to the area and wanted to use local businesses. 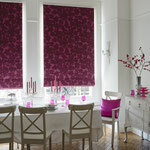 I needed some curtains made and went to Colwyn Interiors in Old Colwyn. 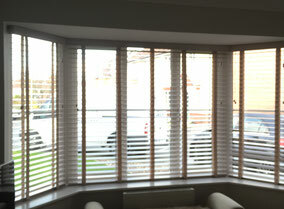 The people and the service were excellent and the curtains were amazing. 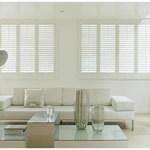 If you are looking for something a bit different I would not hesitate in recommending this business." 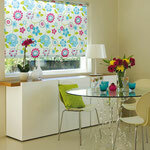 Anne Goodey from Old Colwyn.